An orb capture at the Old Jail in Charleston, SC, March, 2016. Our team lead sensed a presence while we were investigating the jail, so I started snapping photos with my iPhone. I always click minimum of two photos each time so there is a beginning and ending. Wonderful experience in paranormal activity at the jail. Three incidents I witnessed personally. Hi Sanctuaryrh, welcome to the forums! I'd be interested in hearing about the incidents you witnessed personally! Maybe someone can help me here. From my observations with all due respect to Vlawde's consummate deductions, I don't see this resembling typical orb like qualities. In the first image, you can readily see what appears a set of lights below the cam for illumination. In the second image, they are not visible obviously by repositioning. Is it possible the illuminated oval is caused by one of the lights or an external light source? Or is that panel of lights made to spread across a wide angle instead of a focused beam. To the original OP, don't mind me I always look for natural explanations first until I run out mundane explanations. I second that for hearing personal accounts. I had an interesting one at Eastern State Penitentiary years ago. Not that EXIF data would necessarily help in this case, but all of the information is stripped and reduced down to .394 megapixel in size which indicates alteration at the very least. Edited by EVP, 14 December 2017 - 03:06 PM. I agree with Vlawde on the dust ID. I have seen many oval and even long dust orbs caused by elongated or moving dust. Looks familiar. Looks like two orbs to me. The bottom one is in front of the top one. And as Vlawde mentioned... no flash but rather light up the room. 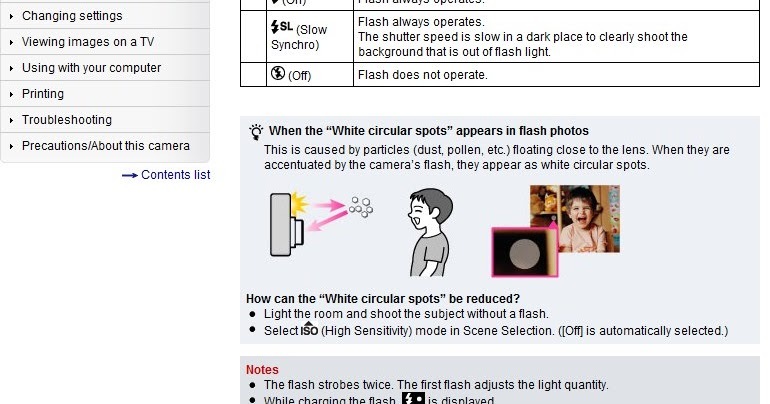 Or I would even suggest, using an external flash that's away from the lens. As for these two orbs.... they're real and probably best friends, hehe... or simply dust. I'm not really seeing all the criteria for an authentic orb, IMO. But I won't rule it out completely. Agree with Klainey, it would be great to hear more about your experiences!